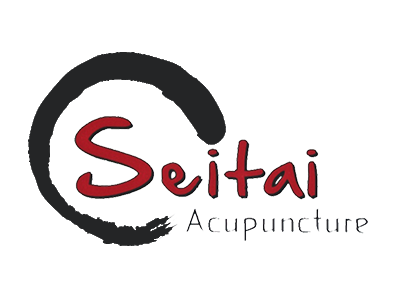 We're happy to welcome you to the official website of Seitai Acupuncture in Brooklyn, Staten Island and Manhattan. Our three offices provide New Yorkers just like you with a wealth of natural, safe, effective healing techniques rooted in Asian medical traditions. These techniques, some of which date back thousands of years, continue to enjoy popularity throughout the world for their ability to treat a wide range of conditions without invasive surgery or potentially dangerous drugs. Ancient healers in China, Japan and other Asian countries developed complex, detailed systems and techniques for tackling every conceivable health problem. Central to their approach is the idea that good health and physical function depend on the flow of life energy (Qi) along pathways in the body known as meridians. Whenever imbalances in this Qi flow occur, pain, systemic dysfunction and vulnerability to illness may result. Acupuncture, the insertion of fine needles at multiple strategic points along the meridians, can normalize the flow of life energy to relieve symptoms and restore (or maintain) health. Selecting the right acupuncturist in Brooklyn, Staten Island or Manhattan can make all the difference, not just in the success of your treatment, but also in the comfort and confidence you feel at each session. Our team of licensed acupuncturists all hail from the same prestigious acupuncture and Chinese medicine institute, Pacific College of Oriental Medicine in New York, while also bringing accumulated additional experience through their studies and interactions with leading practitioners. Whichever acupuncturist you visit, you can rest assured that you're in skilled, experienced, caring hands. Contact Us Today to See How Acupuncture Could Help You! "Great session! would definitely recommend. 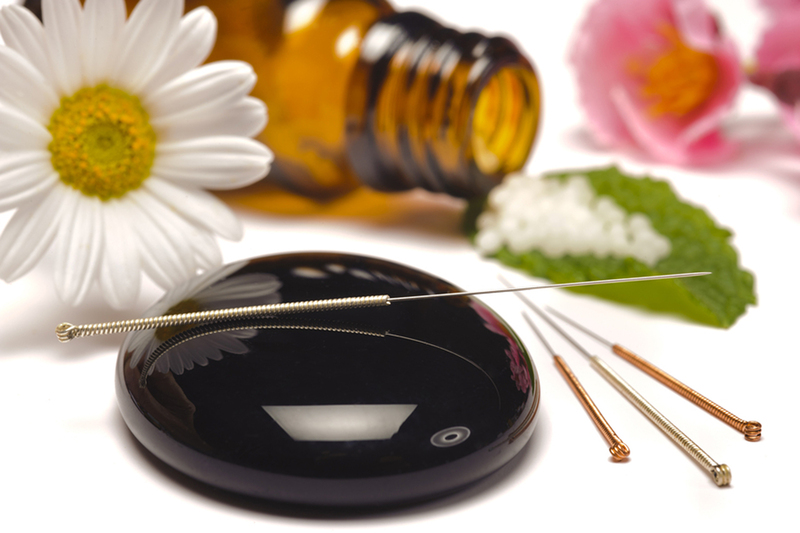 The acupuncturist was very informative and knew what he was doing." "Very friendly and helpful staff, easy to make appointments. These people really helping me with my health problems." "What a great experience! I was well taken care of by the therapist.My back was so much better after 3 treatments."" "Boris is so enlightened and educated on how the entire body and mind work! I was amazed about how he figured out all of my concerns and problems areas of my body without even telling him! He truly believes in holistic healing yet has extensive traditional medical knowledge. Whatever condition you are suffering from do hesitate to see Boris for healing."